This entry was posted in Activity Sheet, Bible Crafts, Birth, Christmas, Holiday Crafts, Jesus, NT Crafts, Printables and tagged baby, bible creaft, Christmas, coloring page, crafts, Jesus, manger, Merry Christmas, printable, puzzlw, star. This entry was posted in Bible Crafts, Birth, Christmas, Coloring Page, Holiday Crafts, Jesus, NT Crafts, Printables and tagged baby, Christmas, coloring page, Jesus, manger, Merry Christmas, star. This entry was posted in Bible Crafts, Christmas, Coloring Page, Holiday Crafts, Printables and tagged Christmas, Christmas coloring page, Christmas tree, coloring page, Merry Christmas, print out, printable, snow, snow man. 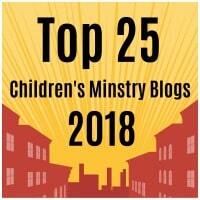 Activity sheets are a great way to end a Sunday School lesson. They can serve as a great take home activity. Or sometimes you just need to fill in those last five minutes before the end of class. 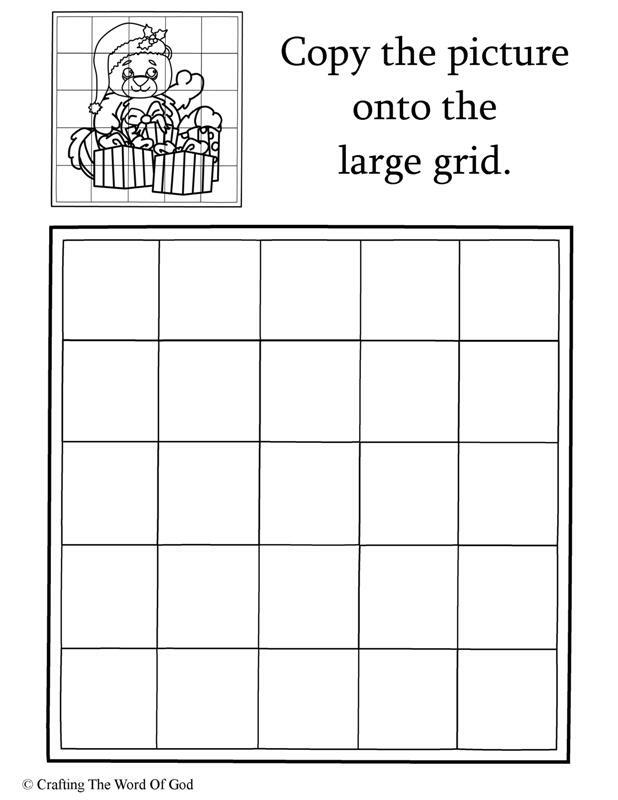 Preview and print this free printable activity sheet by clicking on the link below. This entry was posted in Activity Sheet, Christmas, Holiday Crafts, Printables and tagged Christmas, Christmas puzzle, Christmas wreath, Merry Christmas, Merry Christmas puzzle, print out, printable, wreath puzzle. 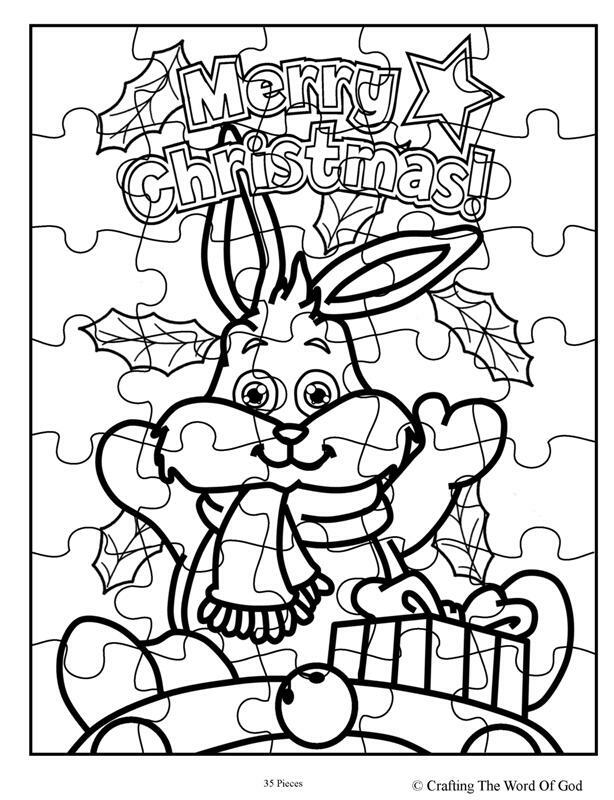 This entry was posted in Activity Sheet, Christmas, Holiday Crafts, Printables and tagged bunny, bunny puzzle, Christmas, christmas activity sheet, Christmas bunny, Christmas bunny puzzle, Christmas puzzle, holiday, Merry Christmas, print out, printable. 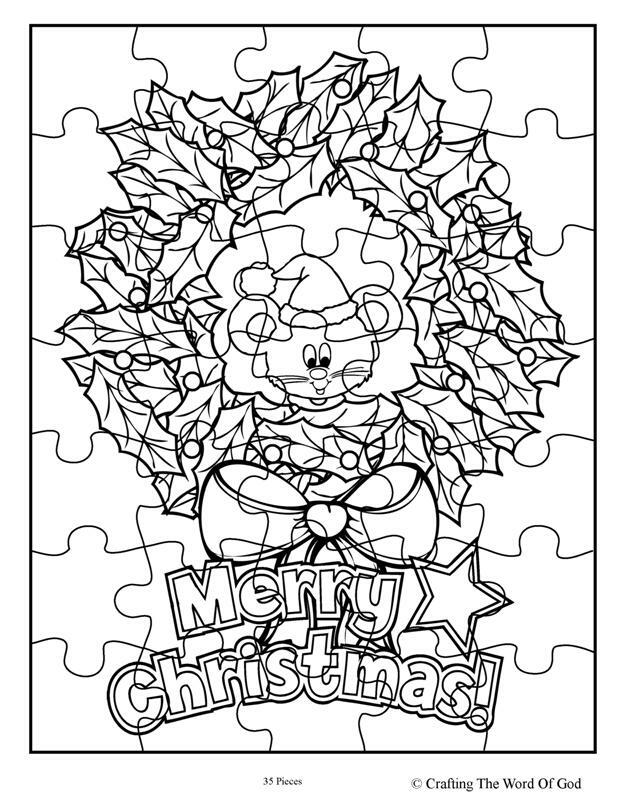 This entry was posted in Activity Sheet, Christmas, Holiday Crafts, Printables and tagged bear, Christmas, christmas activity sheet, Christmas bear, copy the bear, copy the Christmas bear, Merry Christmas, print out, printable. 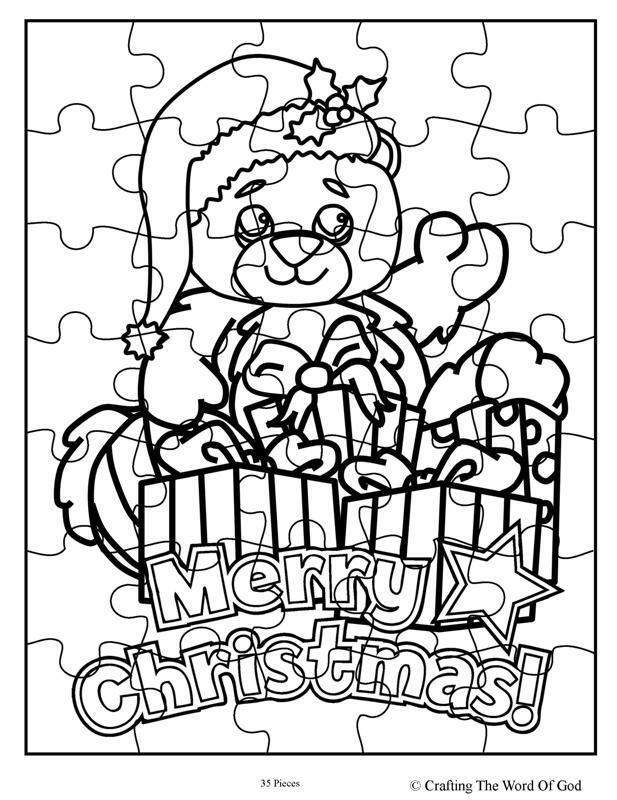 This entry was posted in Activity Sheet, Christmas, Holiday Crafts, Printables and tagged Christmas, Christmas bear, Christmas puzzle, holiday, Merry Christmas, print out, printable, puzzle. 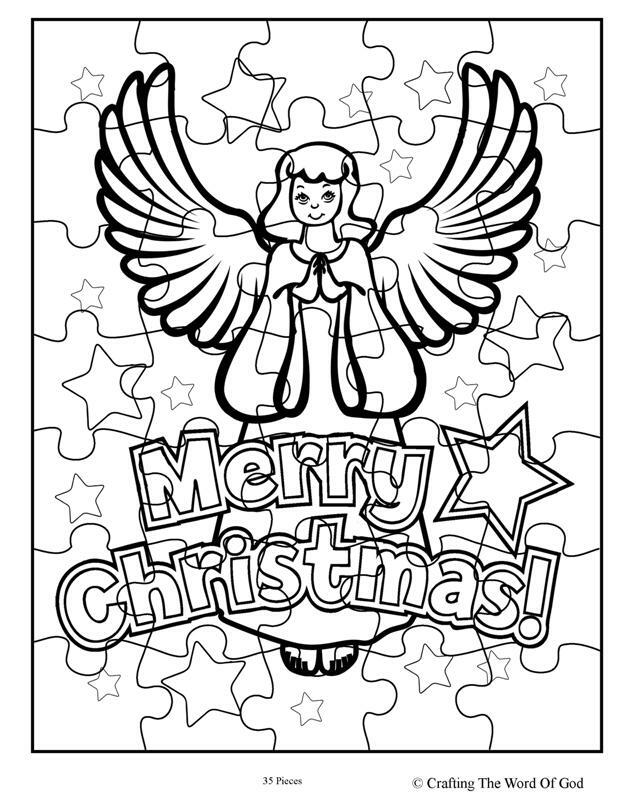 This entry was posted in Activity Sheet, Bible Crafts, Birth, Christmas, Holiday Crafts, Jesus, NT Crafts, Printables and tagged angel, angel puzzle, Christmas, christmas activity sheet, Christmas angel, Christmas puzzle, holiday, Merry Christmas, Merry Christmas puzzle, print out, printable. 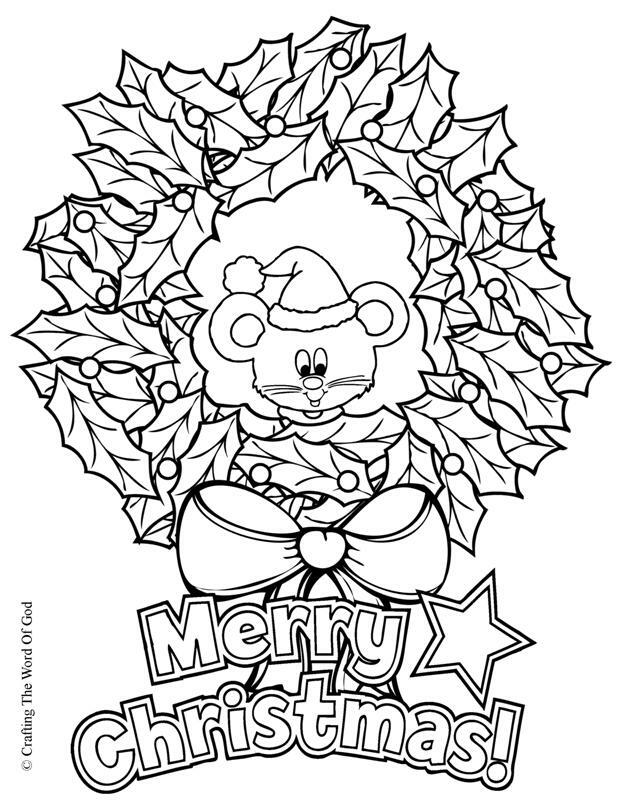 This entry was posted in Christmas, Coloring Page, Holiday Crafts, Printables and tagged Christmas, Christmas coloring page, Christmas wreath, color, coloring page, holiday, Merry Christmas, mouse, print out, printable, ribbond, wreath. 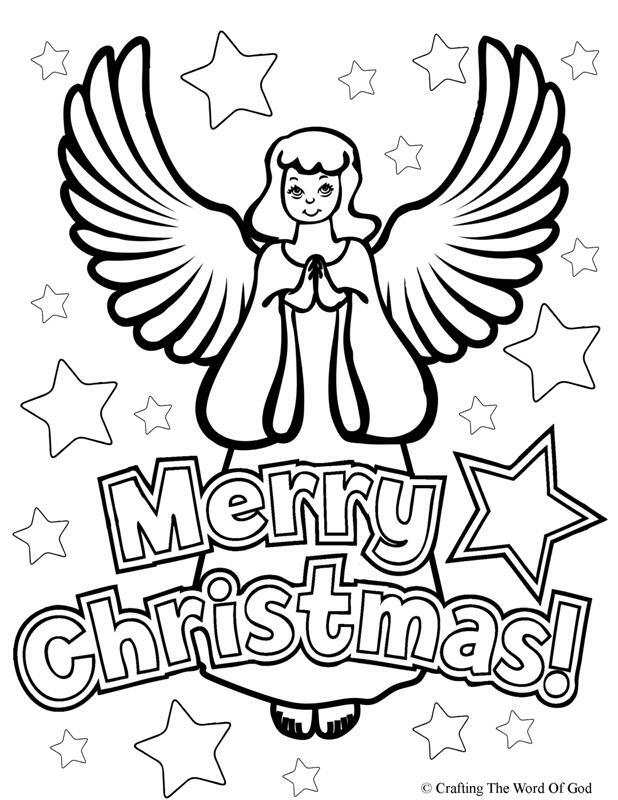 This entry was posted in Bible Crafts, Birth, Christmas, Coloring Page, Holiday Crafts, Jesus, NT Crafts, Printables and tagged angel, angel coloring page, angels, Christmas, Christmas coloring page, coloring page, holiday, Merry Christmas, print out, printable, stars.